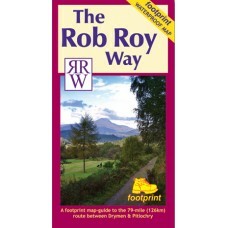 The Rob Roy Way Guidebook and Map Bundle The Rob Roy Way Map by Footprint Maps. 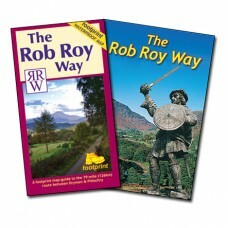 The Rob Roy Way Guidebook by Rucksack Readers. .. 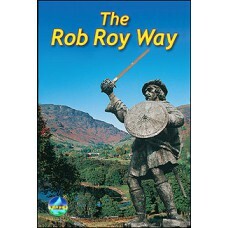 The Rob Roy Way This book, fully updated in 2012, describes a popular week-long walk running for 77 miles (124km) between Drymen and Pitlochry in the Highlands, passing some of Scotland's finest lo.. 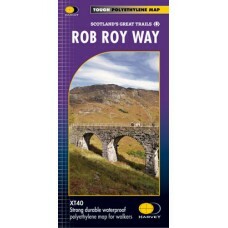 The Rob Roy Way The Rob Roy Way is a 79 mile (126km) trail between Drymen and Pitlochry. 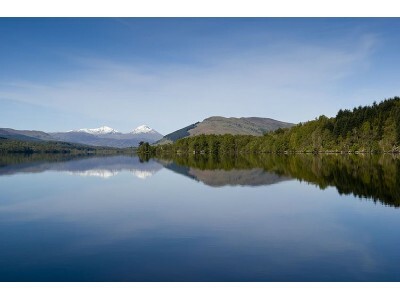 It follows well maintained paths and tracks through some of Scotland's finest scenery. 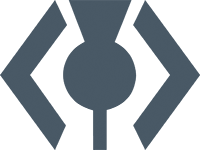 It links many areas a..